Nearly a month ago Don Andreina posted about the coming Motorclassica show to sound out which day we should go, and it was decided that Friday (the 21st) was the better option. Now it is time to confirm details for the day. 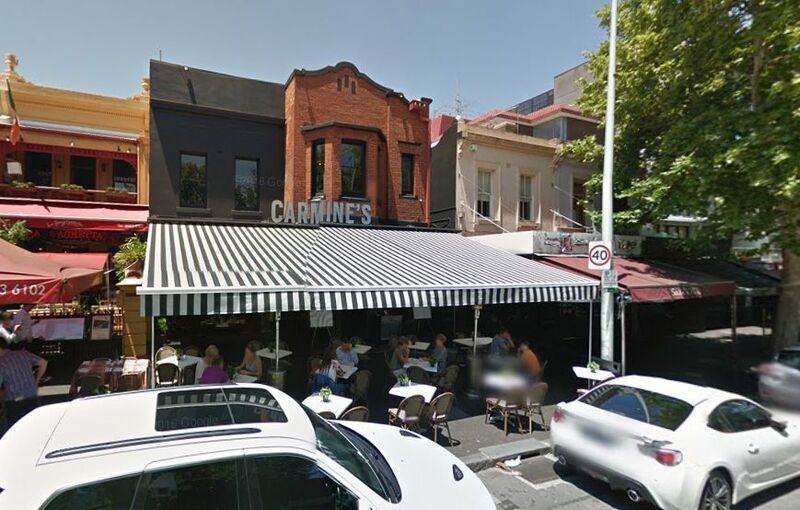 We will meet at 12:30pm at Carmine’s Bistro, 234 Lygon Street, Carlton (Victoria, Australia), which is a traditional Italian restaurant, with mains dishes generally in the $18-34 range. We are booked under “Curbside Classic”, but our group will be easy to find. After lunch we will stroll over to the Exhibition Buildings that house the show. 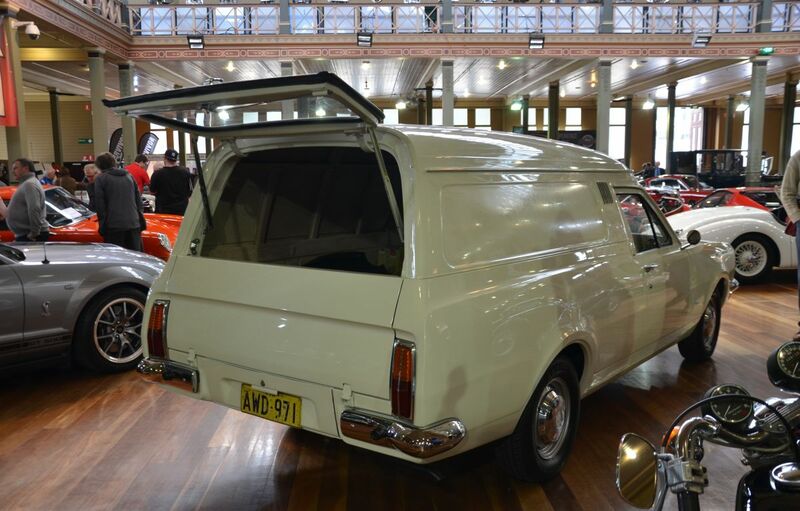 There are usually a lot of exotic cars on display, but not exclusively – it doesn’t get much more down to earth than a Holden panelvan. Walking around the show with a friendly group has been a lot of fun, and it is surprising what snippets of knowledge or personal anecdotes come up. In addition to all of the cars on display including those as part of the auction and club displays, special guests this year are Chad McQueen and Rauno Aaltonen who is attending as part of the celebration of the 1966 Bathurst 500 which was won by a Mini Cooper S. Other features include a class for Carozerria Touring Superleggera cars, and celebrations for anniversaries such as BMW’s 100th and Mercedes-Benz’ 130th. You do realize there’s more than one place in the world called Melbourne, do you not? Where is this? I’m guessing Australia because of the Holden reference, but it would be so much easier for readers if you’d say. True. 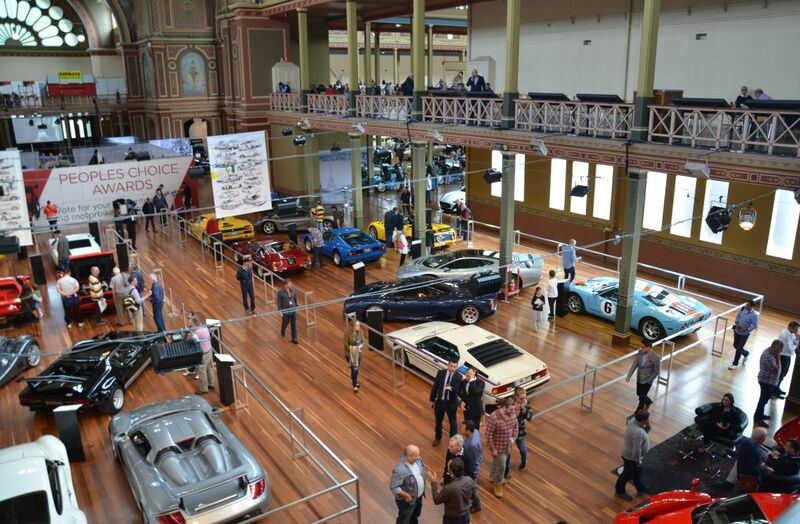 But there’s only one Melbourne hosting the Motorclassica, and given the extensive coverage JohnH has given it over the past two years, its probably a bit redundant to mention Victoria, Australia as well. Fantastic! I look forward to meeting everyone. Me too. I have a friend coming with me. There’s a possibility that my plan to be there will be derailed by a work commitment in Brisbane on Monday, but I’ll post on Thursday night or Friday morning if that happens. Nice HT Van I had a one of those 253 three speed manual salisbury rear end, I havent seen a nice one in a very long time. Heir and successor claims VCE preparation is all under control, and I choose to believe this rather than think about the alternative. I hope to see some pictures of the gathering . See you there on Friday guys! Unfortunately the job I have to do in Brisbane on Monday requires me to work tomorrow. Neither I or my friend will be able to come to lunch or the show on Friday. Sorry. Have fun and I’ll try again next year. Looking forward to the photos.